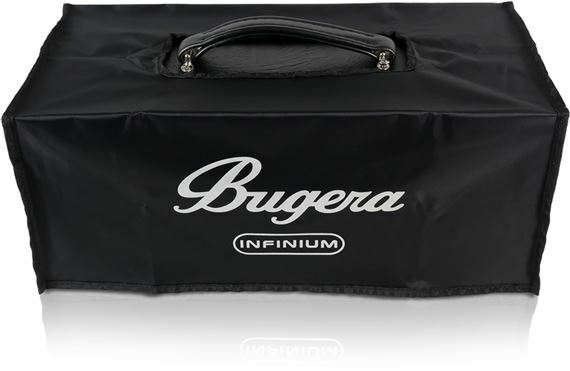 Shop Bugera G5PC High-Quality Protective Cover for BUGERA G5 INFINIUM from AMS with 0% Interest Payment Plans and Free Shipping. 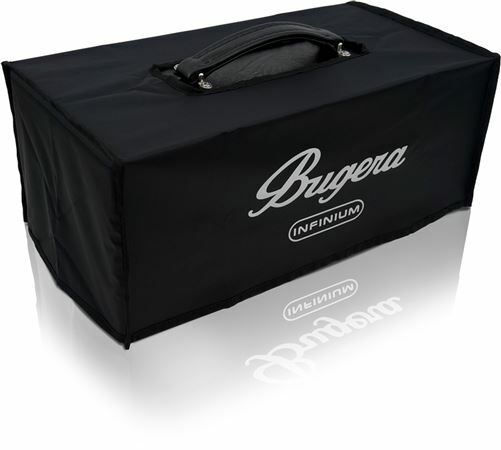 Bugera amp covers are designed with super-tough, black nylon material which protects against dings and dust without having the weight of a full amp case. Made of super-tough black nylon, the G5-PC is a must-have accessory for your G5 INFINIUM.